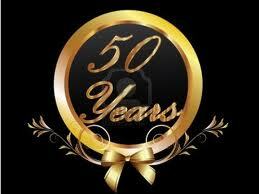 My name is Caterina and I have been at Meadows Spa for over 40 years. I love that it is an all women facility which provides a relaxing, non-competitive and warm environment. It is difficult for me to select which of the classes are my favorite because each have a motivated, enthusiastic and challenging instructor. Thanks for being such a big part of my life for the past 20 years. I have made many long-lasting friendships at the gym. While it has certainly been a challenge, the benefits have made me a stronger woman, both physically and mentally. 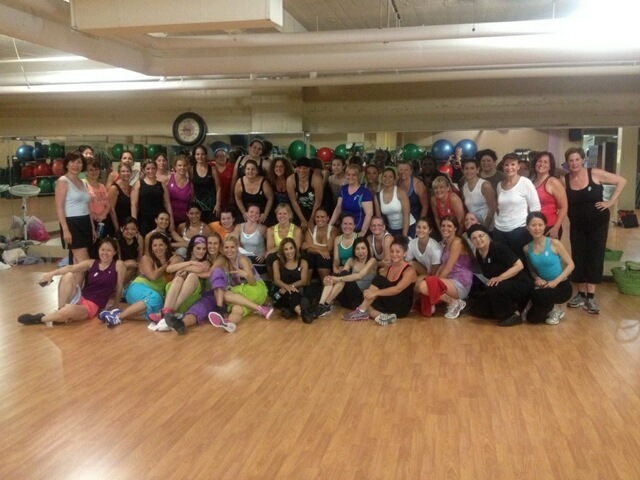 I've got some wonderful memories of your step classes Laura and of Miriam's Zumba. I look forward to spending many more years with you all.